Hello Femmes and Friends! I hope you’ve been enjoying the last few guest posts for our Historical Femme Features; we’ll be joined by some more rad women in sci in the upcoming weeks, but it’s just me today - so hey, let’s get in some quality time. We've been talking a lot about women in the 19th-20th centuries, so now we’re gonna head to the 23rd century…. BCE. Oh yeah, y’all we’re going back. We're going way back. Today, we're going to the Akkadian empire of ancient Sumer to talk about En’Hedu’anna - 23th century BCE Astronomer and Poet from Sumeria who was daughter to the first emperor in all of history, and made history herself by being the first known author in any writing ever found. As always - first a little context. The 23rd century = 2300 BCE to 2201 BCE, or about 2,000 years before the Greek classical period. Writing hadn't been around very long, but fortunately we have an abundance of Sumerian writing via cuneiform: Written symbols were impressed on clay tablets and then baked to harden and preserve. 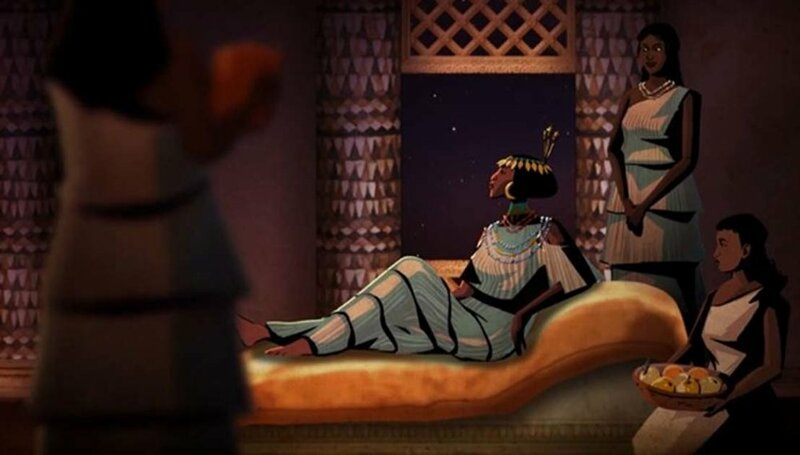 From these writings, we know that En’Hedu’anna was appointed to role of high priestess by her father the king, who wanted to connect his new empire through a unified religion. Okay, okay, I hear ya - this is the Femmes of STEM, so where does the STEM come in? Well, as chief preistess, En’Hedu’anna managed the great temple complex of the city of Ur, controlling the extensive agricultural enterprise surrounding the temple, which involved overseeing of land surveying, civil engineering. However, as a priestess of the moon godess, En’Hedu’anna was also preoccupied with astronomy and mathematics, working on practical issues such as tracking the moon and other celestial objects to determine the passing of time. En’Hedu’anna and the priestesses that followed her did a pretty good job this too - their work still serves as the basis for our modern calendars! En'hedu'anna - Our First Great Scientist. 2013. Joan Schmelz. Women in Astronomy. Enheduanna. 2014. Joshua J. Mark. Ancient History Encyclopedia. Enheduanna: A High Priestess of the Moon and the First Known Author in the World. 2016. Kerry Sullivan. Ancient Origins. Historical Women of Color in Science: A Reference List. 2018. Michelle Barboza-Ramirez. Femmes of STEM. Michelle Barboza-Ramirez is the founder and host of the Femmes of STEM podcast. She is a latinx Los Angeles native currently living in North Florida, where she attends the University of Florida. Michelle is currently working towards a Masters in Science in vertebrate paleontology + a certificate in women's studies. You can follow Michelle twitter and instagram, or learn more about her work on her personal website. Interested in submitting a historical femme feature? Send us a submission!